If you have not used Paypal before, please click here for more details. Please only use Paypal when making a personal donation. Proceeds from collections or sponsorship should be sent by cheque or delivered in person to the address below. 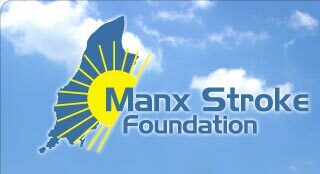 If you want to leave a legacy to The Manx Stroke Foundation, you will need to have it written into your Will. If you already have a Will, this can be added by an advocate or legal adviser. You may have a fund raising event in aid of The Manx Stroke Foundation and this can be promoted and donated to online via Just Giving. If you wish to raise money for us but don’t know how, please click here for some fund raising ideas.